Certero has launched TotalSAM, a new services offering which will enable organizations to enjoy all the benefits that an advanced software asset management (SAM) program can deliver, without the need to invest in a costly in-house SAM Practice. 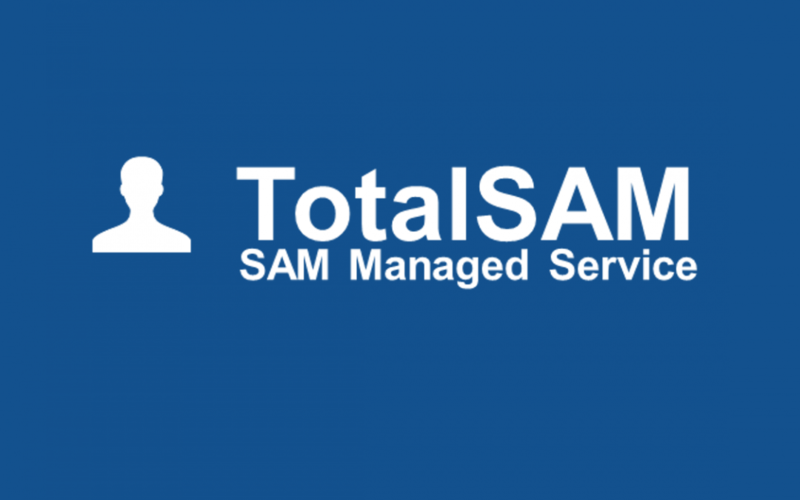 TotalSAM is a complete packaged managed service offering, hosted in the Cloud and designed to deliver all the same benefits of having your own SAM Practice, but at a fraction of the cost. Inventory Management: discovery and inventory of all hardware and software assets. Entitlement On-boarding: Capture, review and consolidation of entitlement documentation. ELPs & License Optimization: Reconciliation exercise and identification of optimization opportunities covering three key software vendors. Licensing Helpdesk: Easy access to expert advice and guidance. Vendor Audit Response: Proven framework and controlled approach in the event of an audit. SAM Maturity Assessment: Proven methodology for understanding overall SAM position and measuring improvement over time. Education & Knowledge Transfer: Help bring staff up to speed quickly and effectively. Certero’s highly automated technology is simple and quick to deploy, delivering rapid, accurate results. The need for manual intervention is considerably reduced, meaning that service/process elements – typically requiring scarce and costly resources – are kept to a minimum, resulting in incredibly attractive pricing. Any service/process elements that are required are delivered by Certero’s own highly-skilled SAM and licensing consultants, experts in the technology and with years of practical experience helping customers achieve SAM excellence. Certero’s world-class people, using Certero’s world-class technology, to deliver a world-class service, at a world-class price.